Marilyn Bridges Photography: Contemporary Sites: USA NEW YORK CITY. Chrysler Building, New York City, 1988. 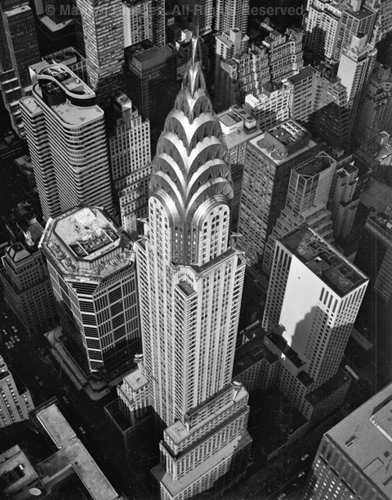 Chrysler Building, New York City, 1988.